Location, Vacation, Location! 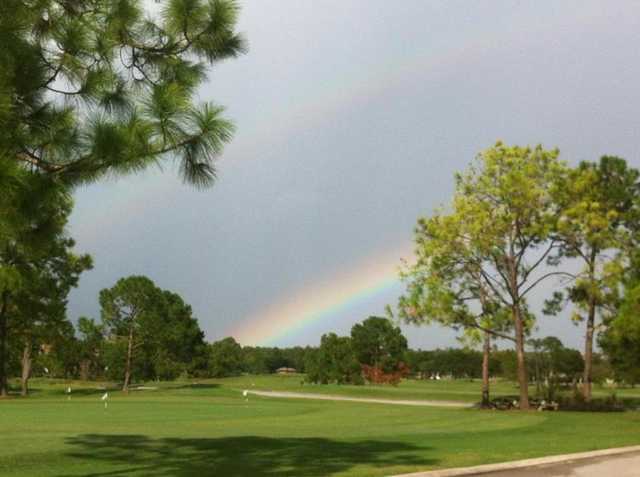 Hunter's Creek Golf Club is conveniently located an easy 10-15 minutes from Orlando International Airport and attraction area resorts. 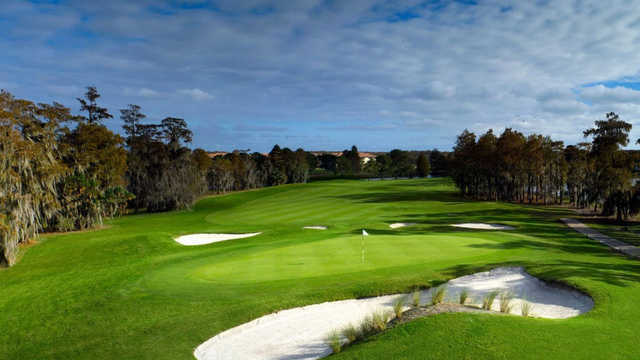 Hunter's Creek G.C. 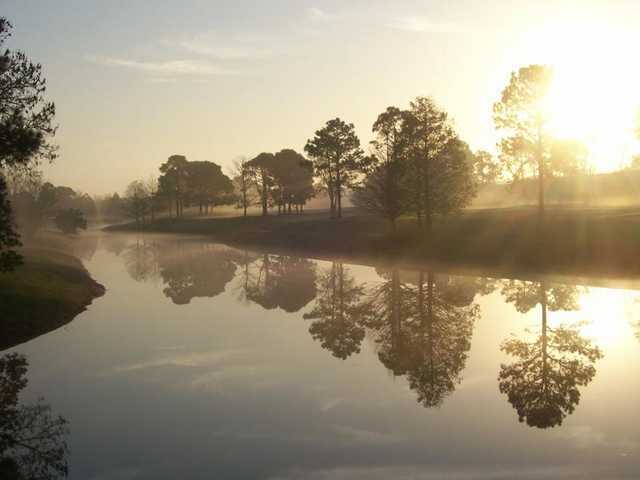 is an Orlando public golf course with multi-tier tees showcasing spacious, rolling fairways that carve through majestic, towering pines to provide a natural "Carolina Pine" setting among 13 lakes. 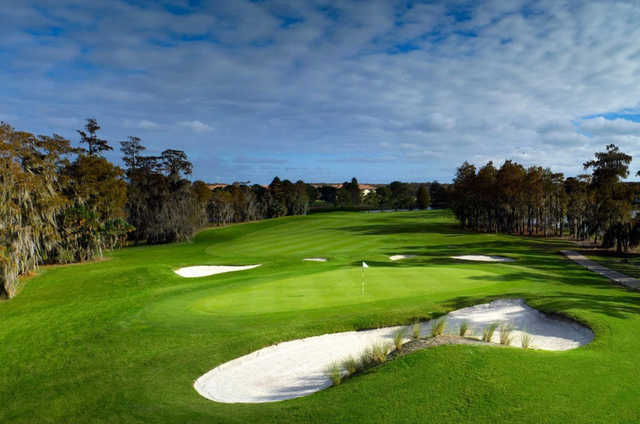 Featuring strategically placed bunkers bordering expansive, undulating greens, and a course design and condition that make for a true "Florida" golf experience. 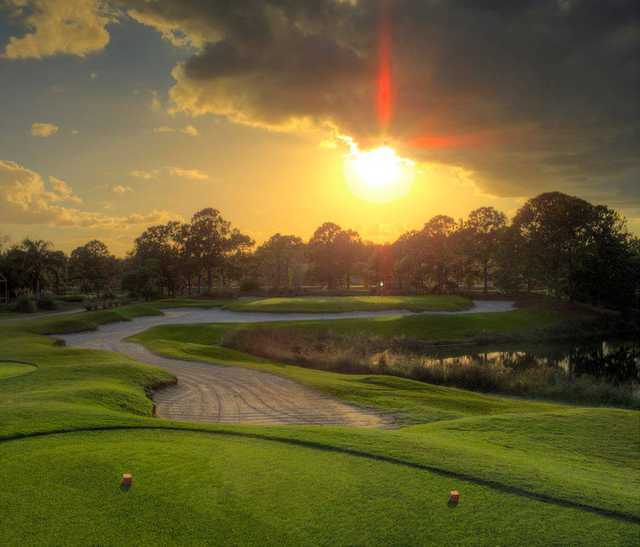 Highlighted by five sets of tees ranging from 5,225 yards to a daunting 7,268 yards from the championship tees, this Florida golf course offers a fair, yet demanding test of golf. 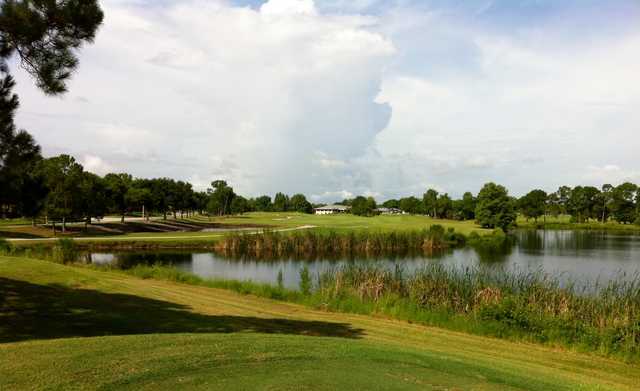 With strategically placed bunkers, bordering expansive greens, several options and shot selections await you on rolling fairways that meander along 13 lakes to provide a natural setting for a relaxing round of Orlando golf.